As a result of the fall in the price of aluminium, as well as the sharp slowdown of some markets in China, aluminium giant Alcoa has reported disappointing third-quarter results. The company has been cutting down its vulnerability to low commodity prices by closing smelters and cutting costs in its mining and refining businesses and has been focusing on making metal products for aviation and automobiles. Aside from this, Alcoa will split operations next year with one independent company to focus on making parts for cars and planes and the other to produce raw aluminium and its ingredients. 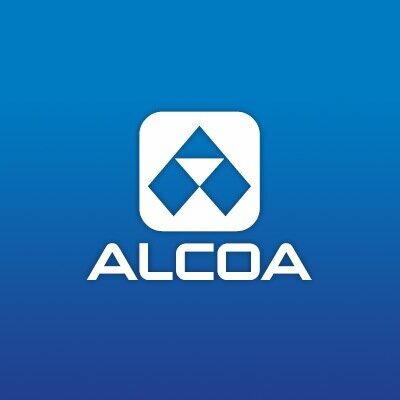 Last week, Alcoa posted a profit of $44 million, or two cents a share, down from $149 million, or 12 cents a share, a year earlier. Revenue fell 11% to $5.57 billion, weakened by the stronger US dollar and devalued Chinese yuan. “The third quarter brought economic headwinds and significant volatility in some of our markets,” said Klaus Kleinfeld, Chairman and Chief Executive Officer. Recently, Alcoa announced contracts with Airbus Group SE and Lockheed Martin Corp. worth a combined $2.1 billion, bolstering the manufacturing side of the business. The company also announced a $60 million expansion at the Alcoa Technical Centre to accelerate advanced 3D-printing materials and processes. 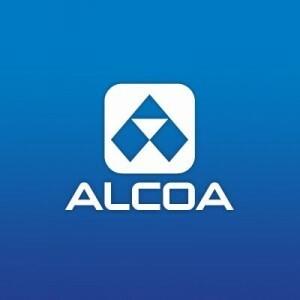 For more detailed information, please go to Alcoa’s official website.